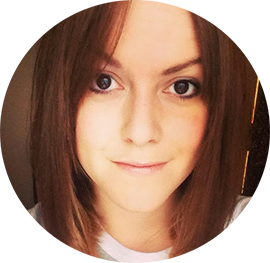 Hair Advice (+ all things nice) | UK Hair Blog: Can Batiste Rescue Your Monday? Can Batiste Rescue Your Monday? Apparently Monday 19th January is billed the most depressing day of the year. With payday a couple of weeks away and no sun in sight, it's not got the best start. Monday's are always an odd one with me, if I've had a manic weekend then it just blurs into the rest thanks to tiredness and a need for tea. Weekend full of fun and friends, then you've got some Monday blues right there my friend. 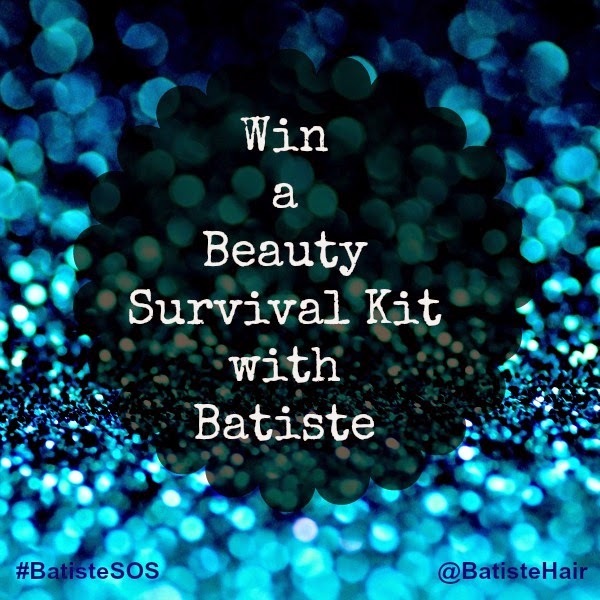 So if you think you need to be rescued, just tweet #BatisteSOS with the reason why you need a boost, making sure you tag @BatisteHair for the chance to win a Beauty Survival Kit. Remember, the competition goes live on Monday 19th January, don't worry about tweeting until then - your entries won't be counted otherwise!